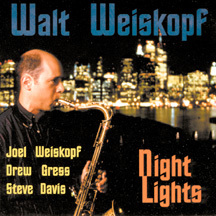 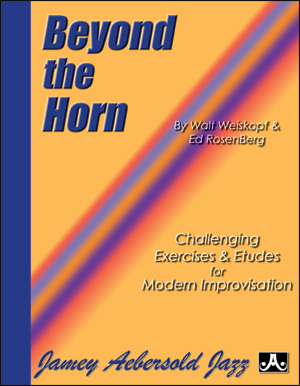 Studies and Etudes for the Modern Player by Walt Weiskopf. 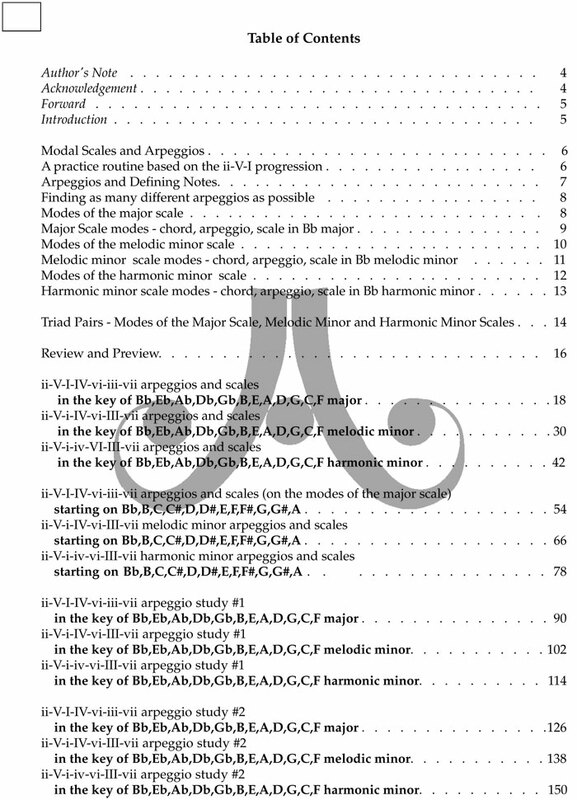 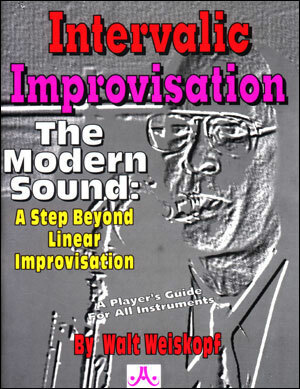 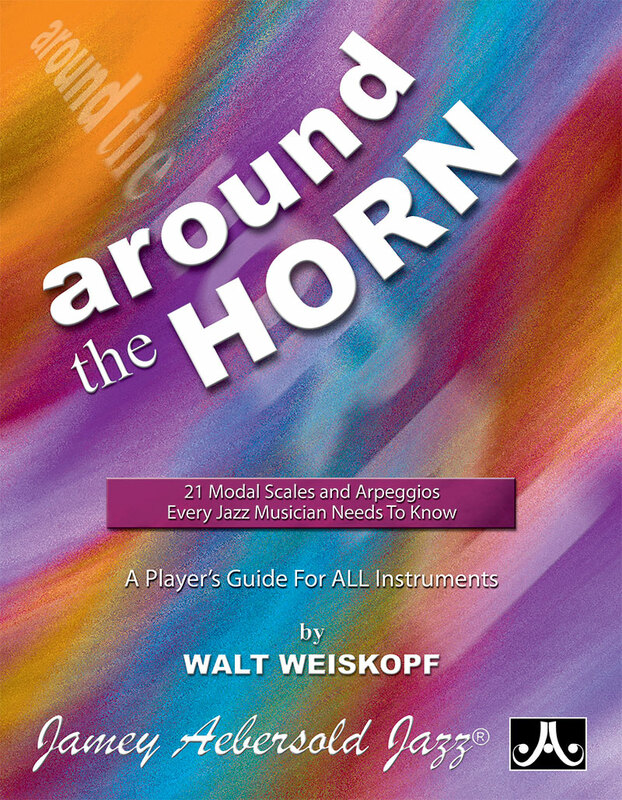 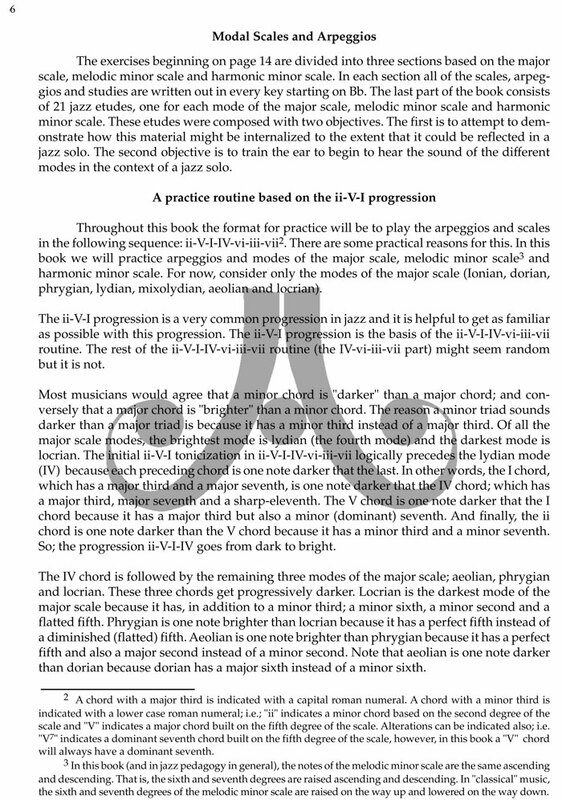 From the esteemed author of "Intervalic Improvisation - The Modern Sound," AROUND THE HORN is the most thorough and exhaustive study of scales and arpeggios ever assembled. 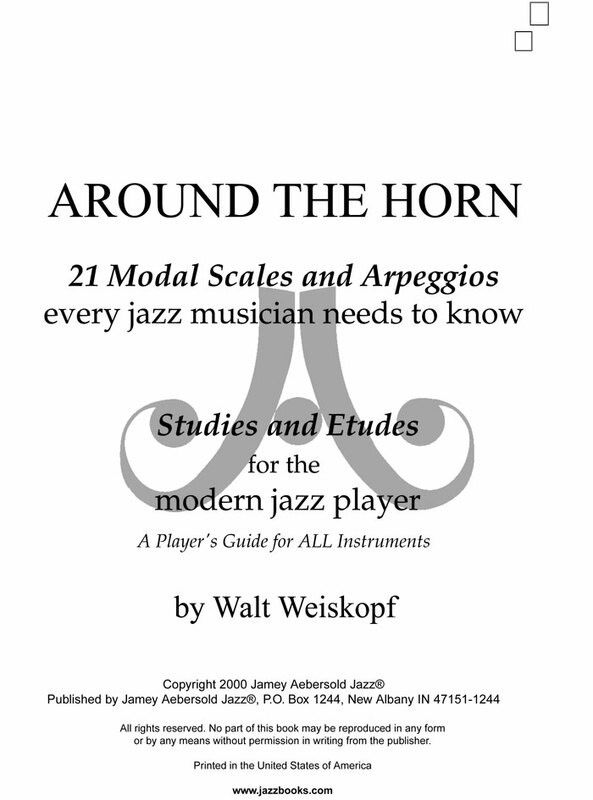 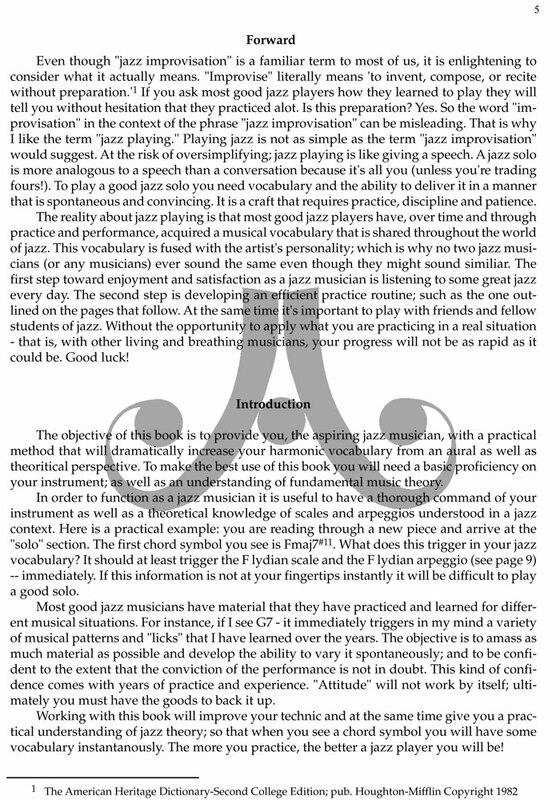 Included are 21 scales and arpeggios every jazz musician needs to know based on the Major, Melodic Minor, and Harmonic Minor modes. 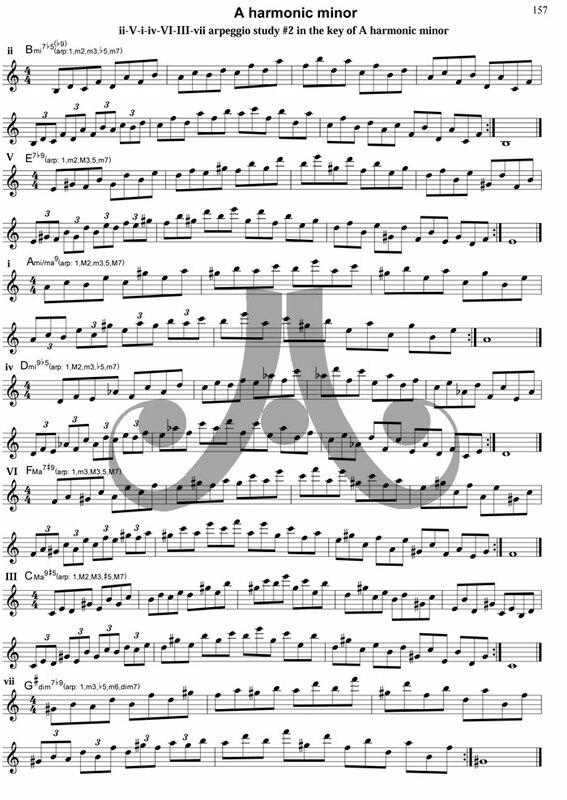 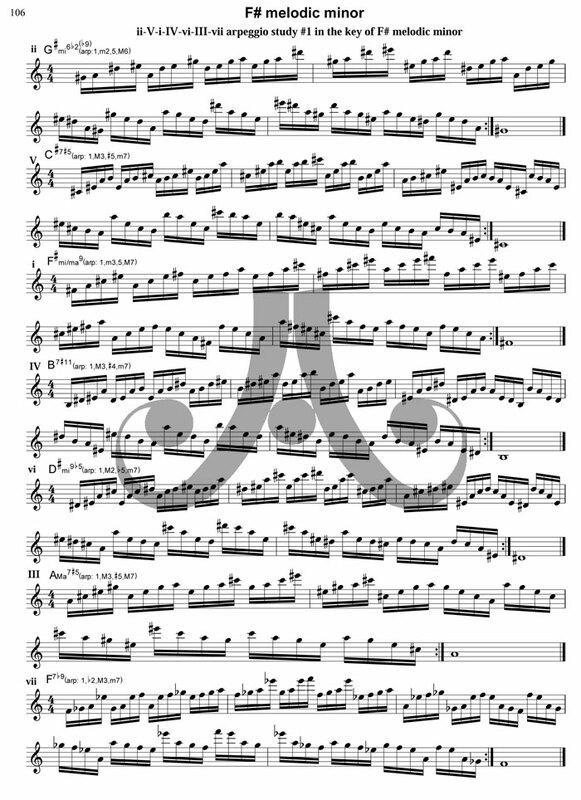 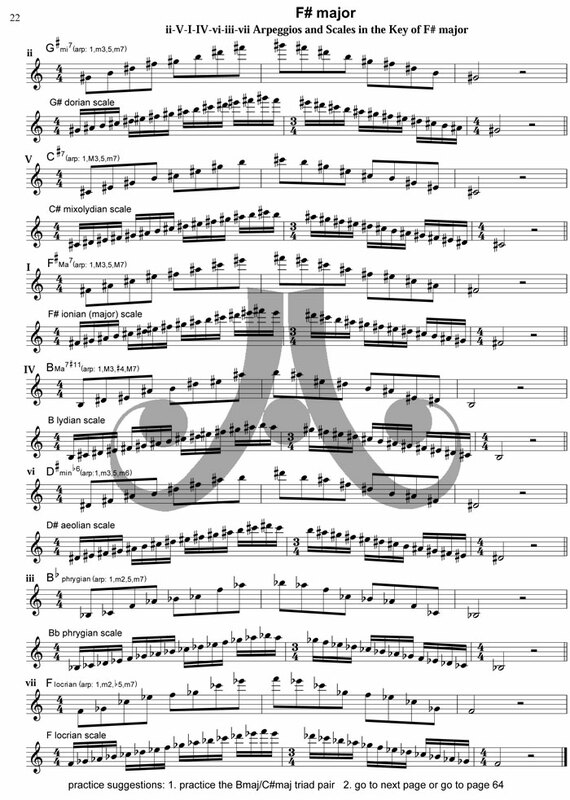 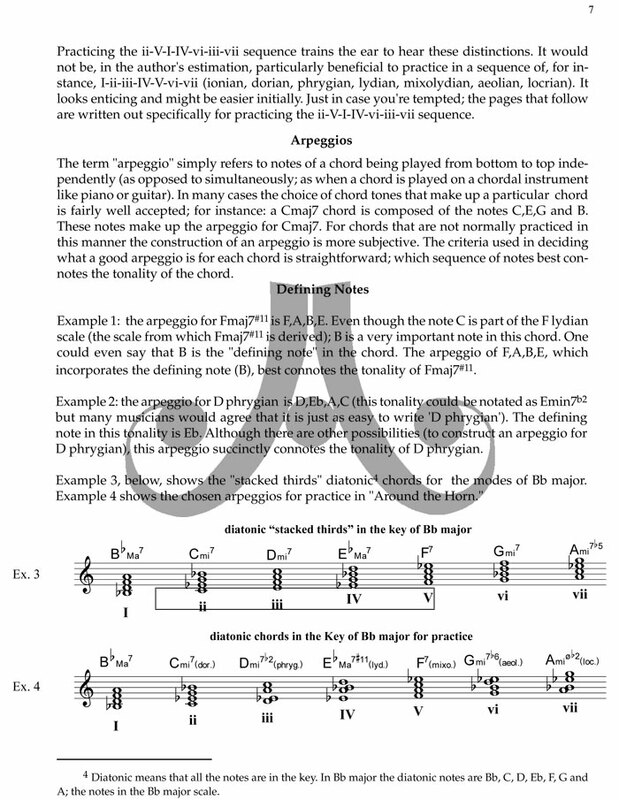 Also included are specially designed etudes to open your ears and increase your modal awareness. 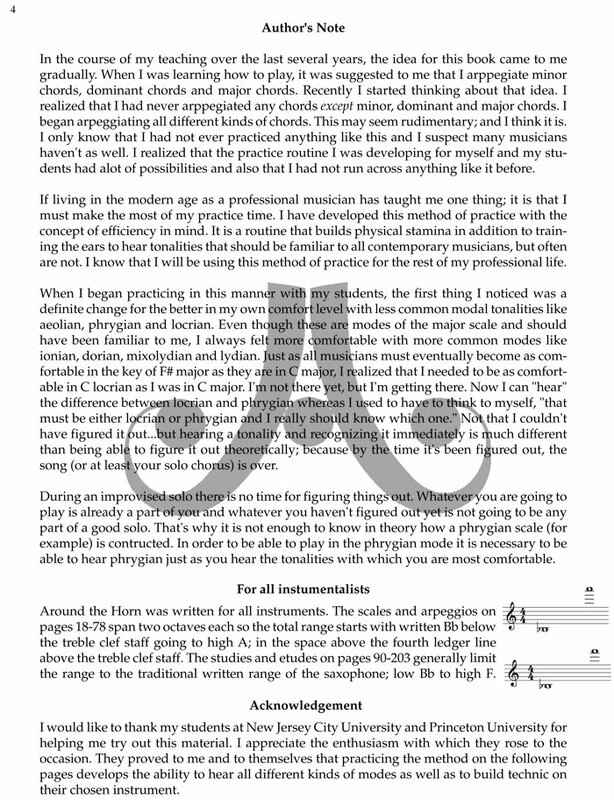 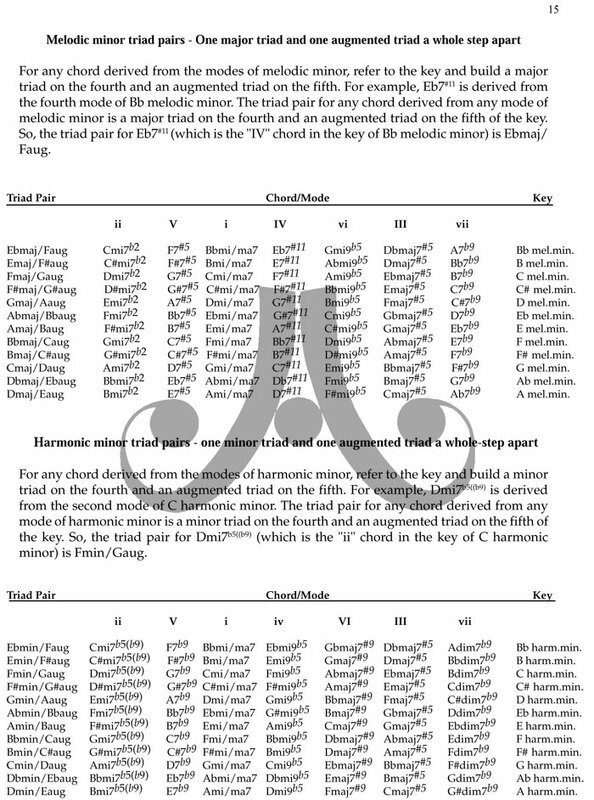 This book will allow any instrumentalist to gain facility and a solid understanding of modes; how they work and how to best use them in practice and performance. 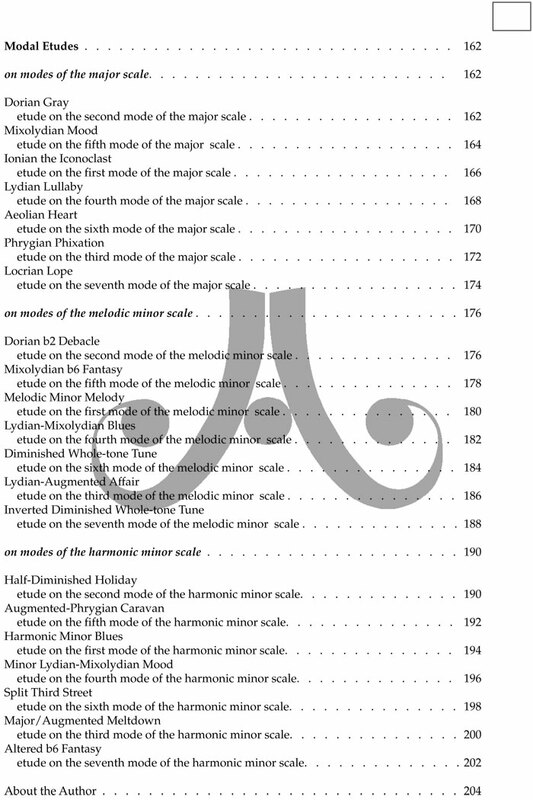 204 pages.